Situated in the Lancaster Training Services warehouse, Heysham test centre is in the midst of a small business estate next to Lingwood Security Management and Arcade World UK. A go-to option for learners living in and around the coastal town of Heysham, there's plenty up this test centre's sleeve. If you're heading here for your practical, get to know it better with our essential guide. Read on for directions, pass rates, test routes and much more about Heysham. Heysham test centre can be found next to Half Moon Bay, and around 5 minutes from the centre of Heysham itself. With nearby A roads like the A683 and A589, there won't be any struggle with getting to the test centre. Haven't had the chance to look at Heysham test centre yet? You can find directions for the centre here. Please note that the centre does not have parking facilities, so your instructor will have to direct you on where to park. Uunfortunately, the DVSA no longer publishes test routes. Before you start weeping into your steering wheel, relax! By looking at videos of Heysham test routes on YouTube or by downloading our sample Heysham driving test routes, you can get a pretty good idea of which specific roads might feature on your test. 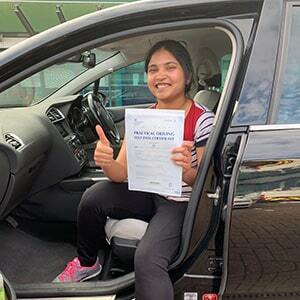 Additionally, your driving instructor will have prepared you fully for what's to come—they'll have had you building up your skills on the local roads most likely to crop up on your test. There’s not much to complain about when it comes to Heysham test centre—learners have a decent chance of passing. Still nervous? We’ve got plenty of tips on the PassMeFast blog, including how to avoid test day nerves! What If I Can’t Go To Heysham? If you’re looking to take your practical at a Lancashire test centre—but you can’t head to Heysham—then Blackpool is your closest alternative. Well done! You’ve reached the end of your lessons and you’re almost at the finishing line. All that’s left is to complete that much-dreaded driving test. Don’t worry—you’re more than ready for it. On the day, make sure you remember your provisional, and get to Heyham 10 minutes early. 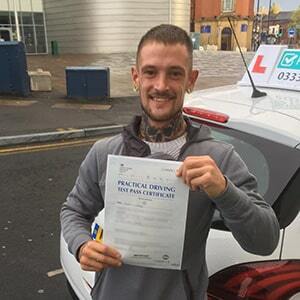 Upon getting back to Heysham test centre, the examiner will discuss the feedback sheet with you and go over any driving test faults you made during the test. They will then tell you their final verdict. If you're successful, you'll get a test pass certificate and the chance to send off for your new licence. You'll even be able to pose for a pass photo! While it is disappointing to fail your driving test, it’s not the end of the world. Plenty of learner drivers have several attempts before they’re successful. If this is the case for you, just keep a hold of that feedback sheet given to you by your examiner—it will give you a good idea of what you need to work on before you try again. 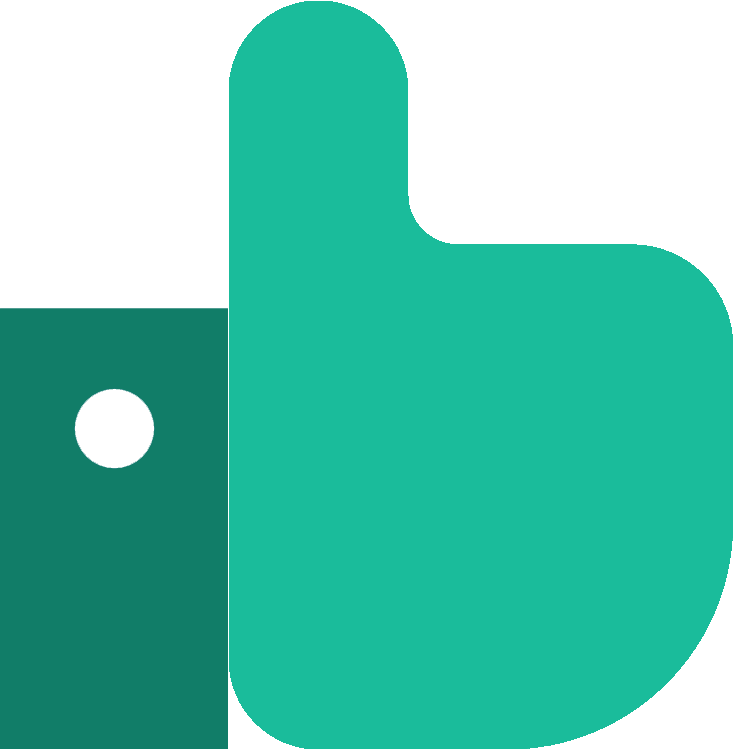 To get booked back in hassle-free, give PassMeFast a ring on 0333 123 4949 or contact us via our website. 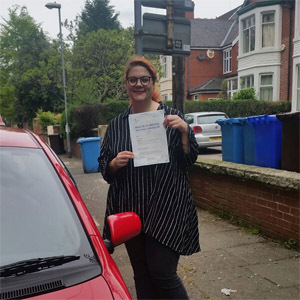 PassMeFast doesn’t believe in prolonging your journey towards getting your licence—that’s why we’re the perfect option for people looking to pass fast. With our varied selection of courses, you can learn in an intensive or semi-intensive manner, suited to your busy schedule. Not sure our courses are suitable? You might be more convinced by our crash courses guide. Simply take a look at our course prices page to see our tailored crash course packages. Then, give us a call on 0333 123 4949 to get booked in—or to speak to our sales team to get a recommendation—alternatively, you can book a course online yourself.